Having returned to Rwanda with PIC yearly, Environments: Design is currently working with project artisans and cooperatives to produce hand crafted furniture for the growing Rwandan hospitality industry. It is our goal to provide sustainable employment opportunities to the wonderfully skilled craftsman I have met through Partners In Conservation. 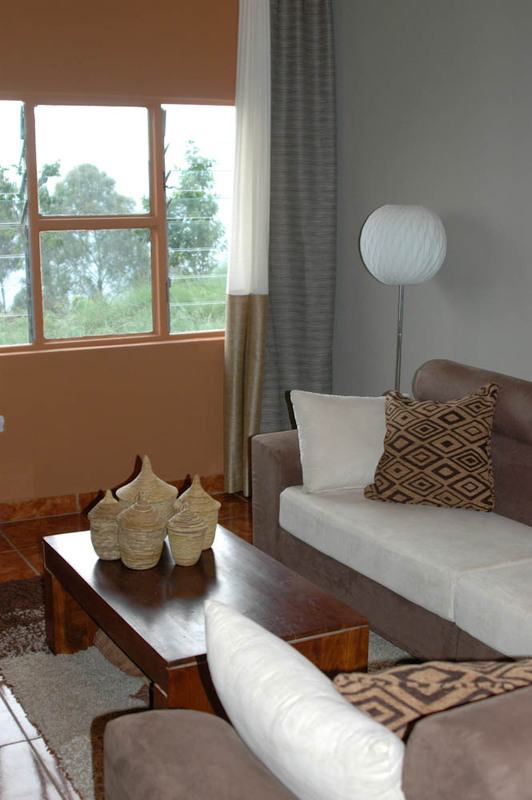 By tapping into the hospitality industry in Rwanda, furnishings that would otherwise be produced in Belgium, Germany or South Africa, can be produced in country! It is very exciting and in the future, we look forward to importing these items for our American clients as well. Currently, Timothy is designing a mountaintop Eco Lodge just outside the Nyungwe Forest National Park with 360 degree views of the Rwandan countryside. Utilizing the latest solar, wind and water technology, the hotel is employing local craftsman, sustainable materials, and traditional design elements from Rwanda’s rich cultural heritage and beautiful surroundings to create a unique experience. 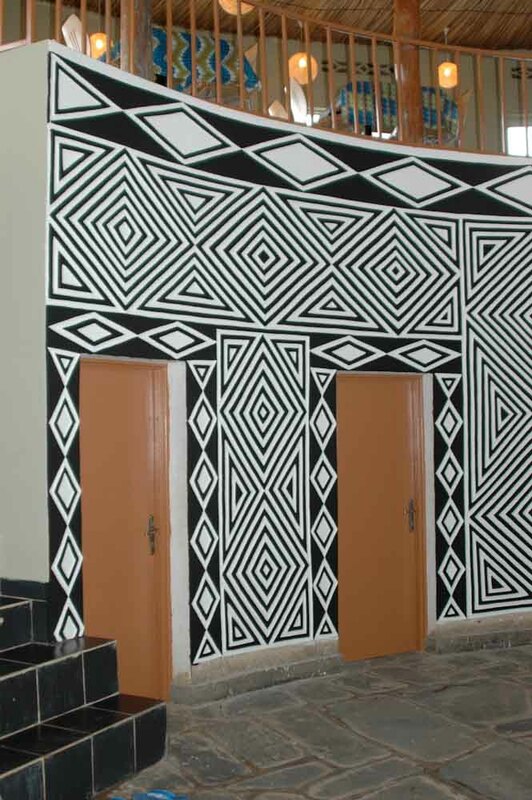 Guests are greeted in the multilevel, circular reception building that contains a full restaurant and lounge complete with terraces that overlook the rain forest, the Rwandan mountainsides and Lake Kivu. Positioned around a central formal garden, the lodge boasts 12 guest cottages, each with a private balcony positioned to enjoy the African sunrise or sunset. The rooms are sumptuously appointed with the Environments: Design signature philosophy: Natural Chic and the truest sense of bringing the rainforest into your environment! 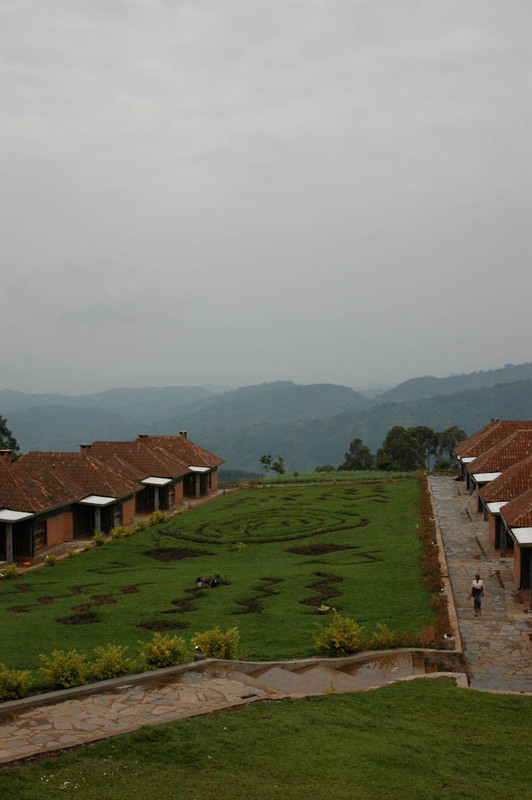 This African Avalon opened in Fall 2011 and continues to enjoy great success, providing sustainable economic growth for the residents of Gisagura.